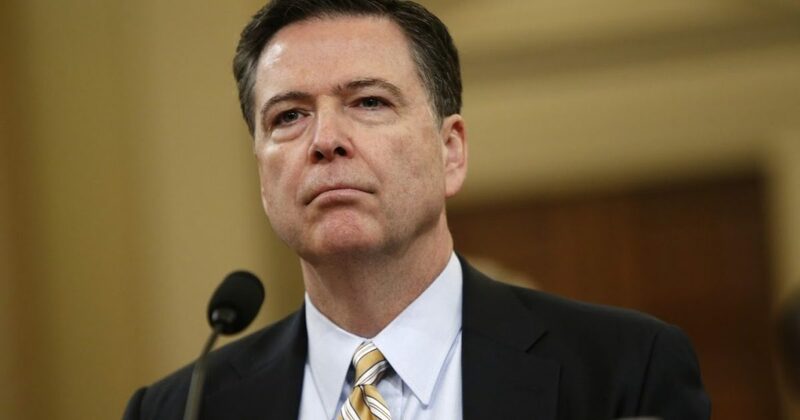 Lawsuit Filed Against Former FBI Director James Comey! There is an actual grievance to disbar James Comey, former FBI director. The move comes in the State of New York and was filed by Ty Clevenger. Mr. Clevenger is taking the Director to task over the Hillary Clinton scandals. Comey is accused of lying to Congress and destroying evidence in the Clinton email scandal. To add to the drama, former Attorney General Loretta Lynch is also named in the grievance. This will be an action that deserves to be followed.